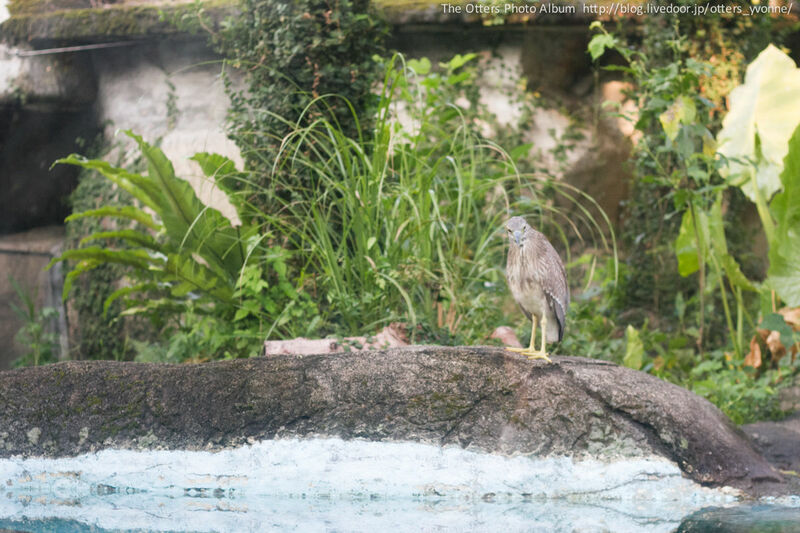 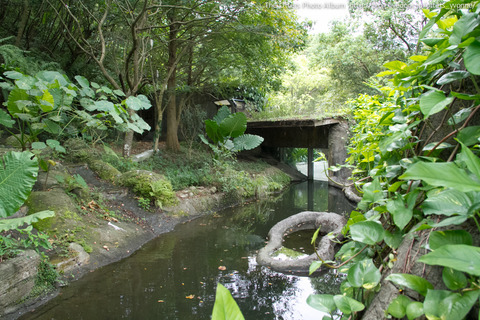 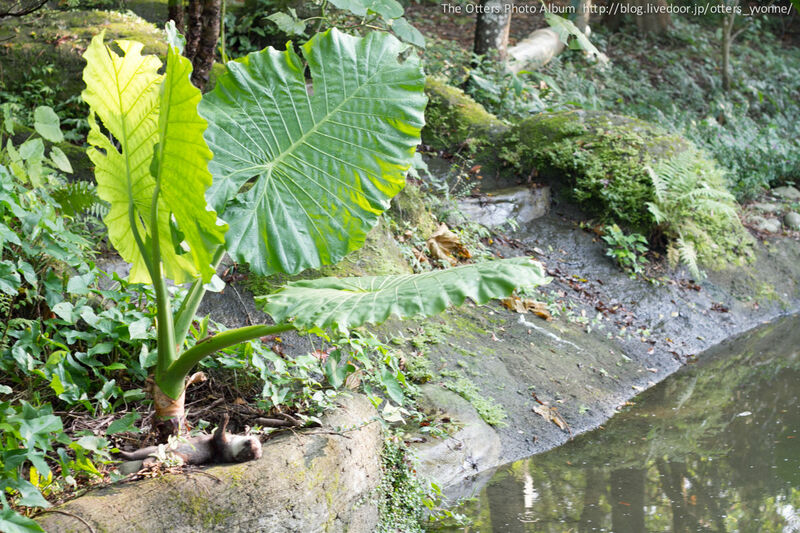 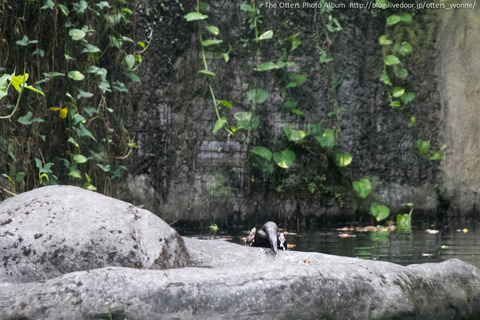 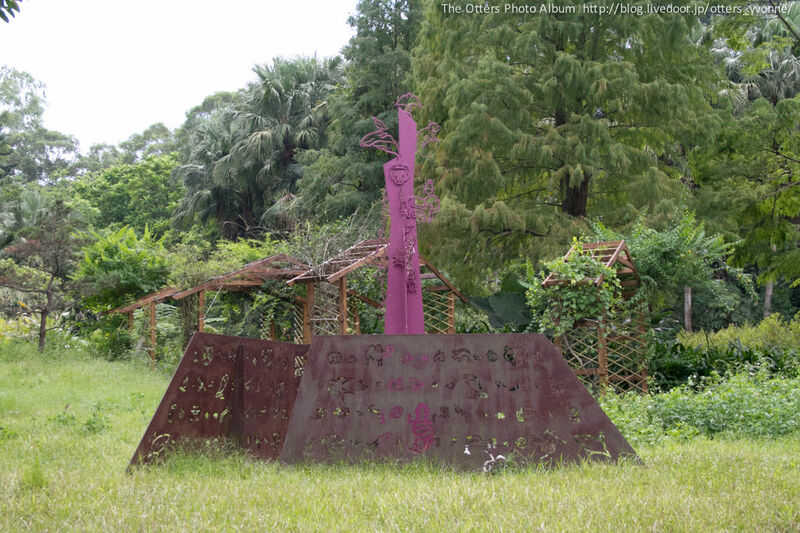 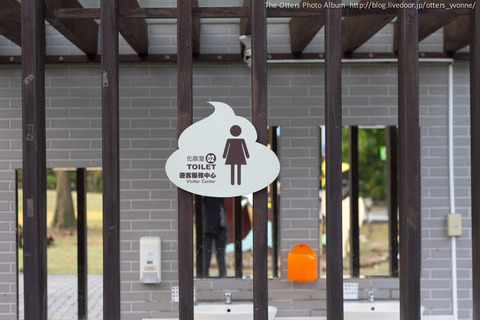 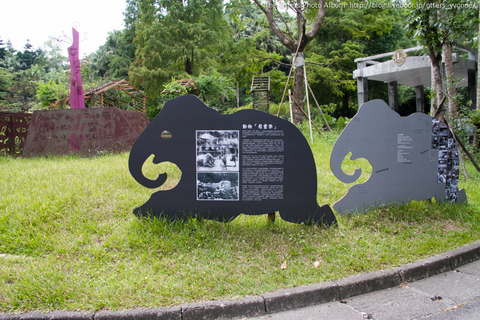 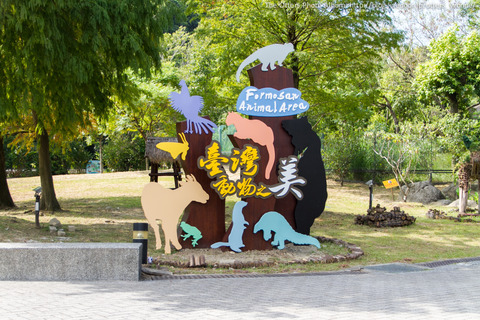 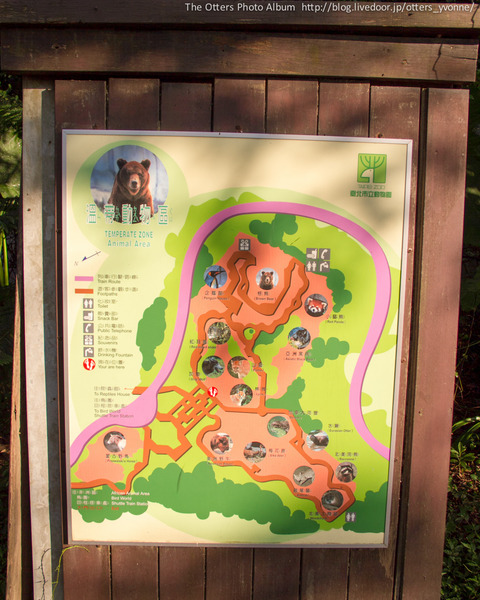 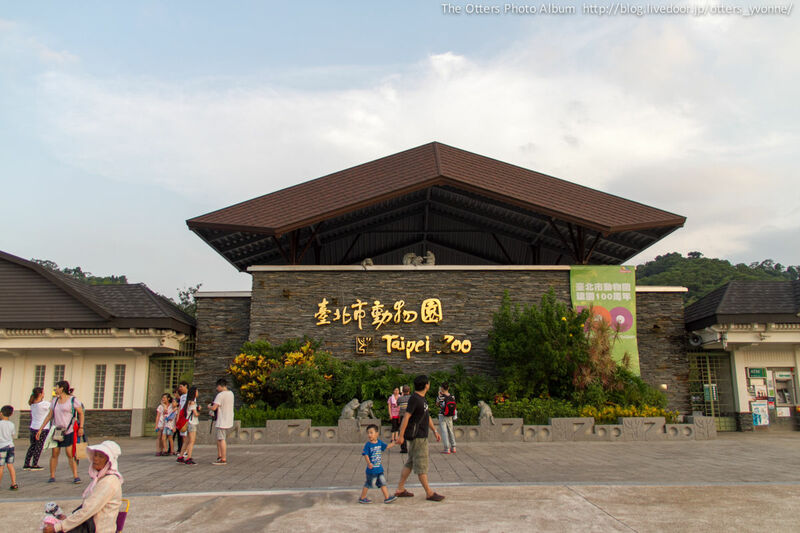 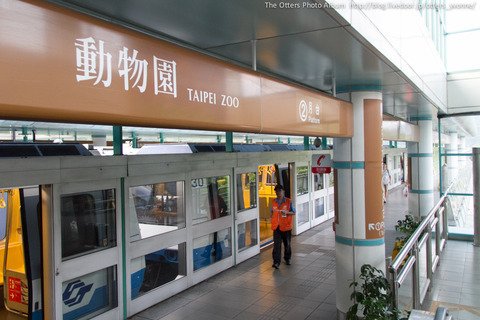 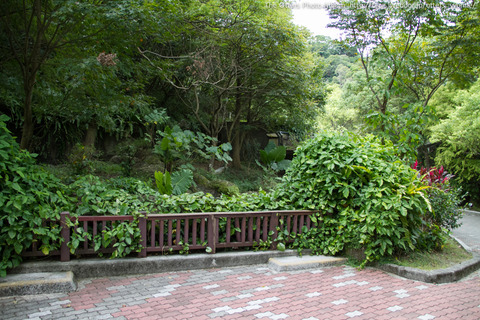 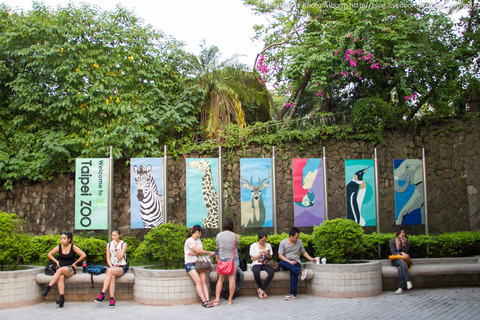 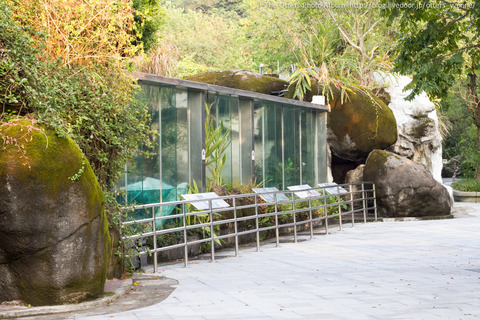 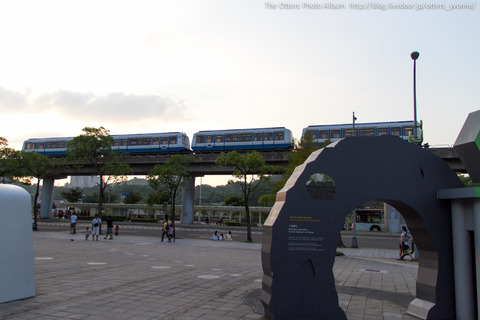 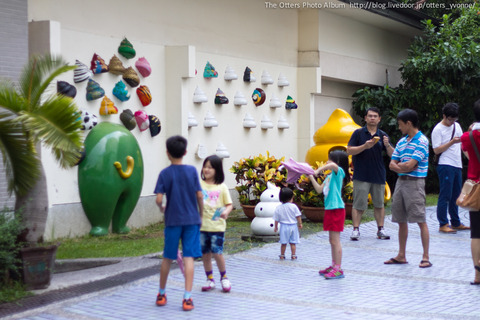 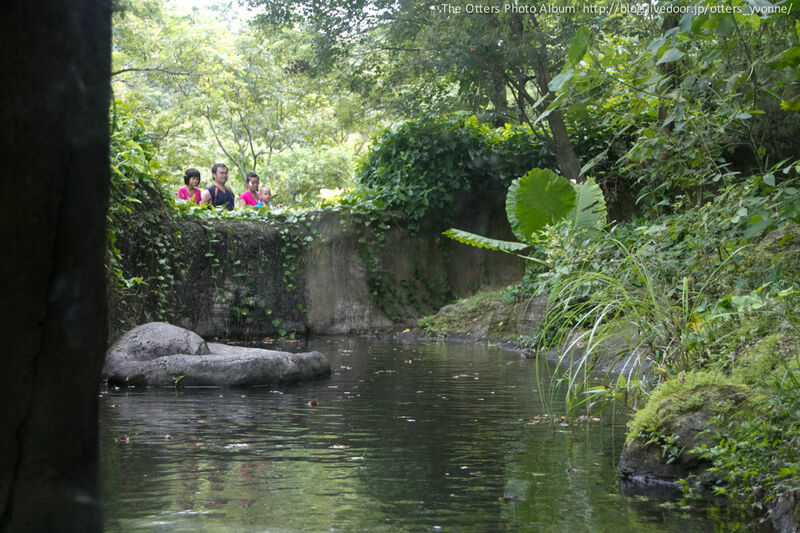 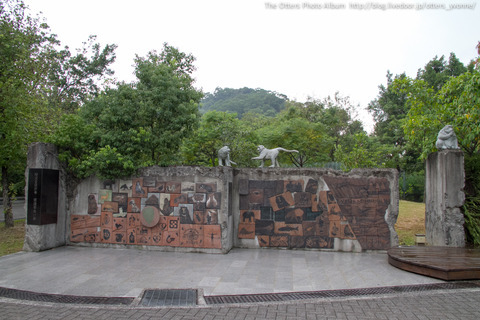 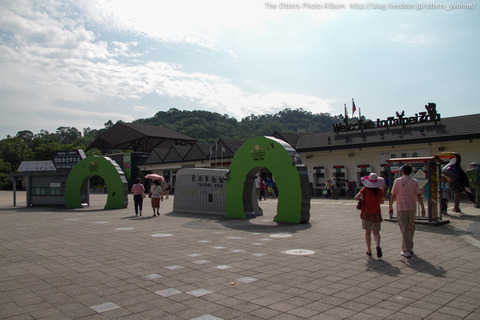 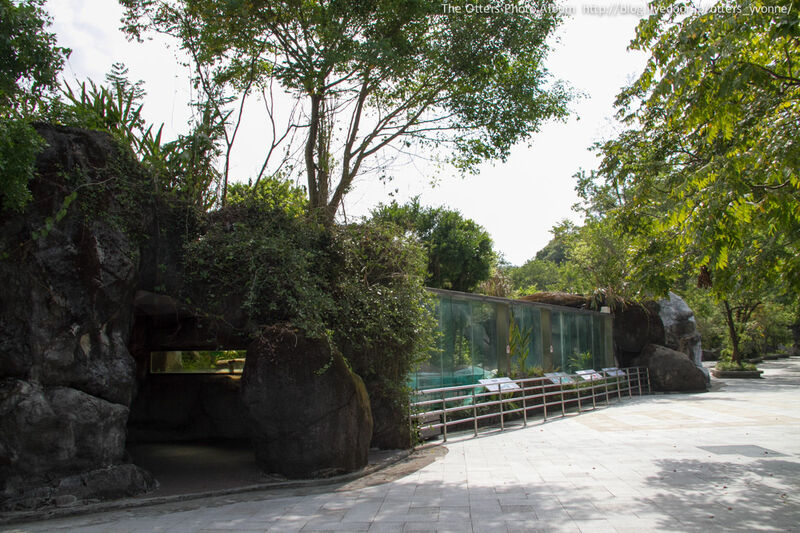 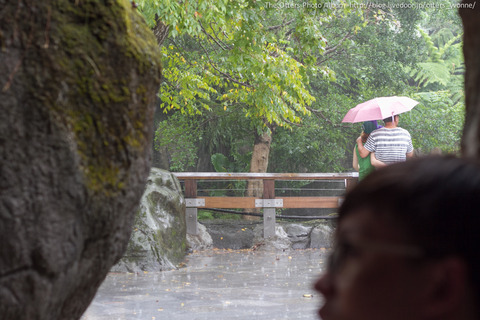 I visited to Taipei Zoo (Taipei City, Taiwan) in September 2014. 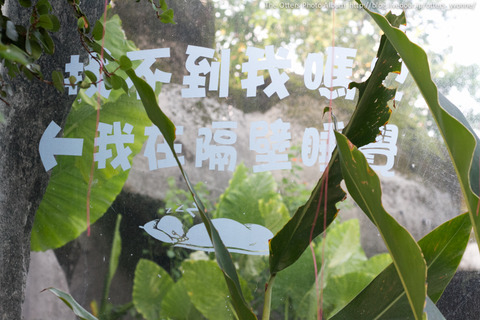 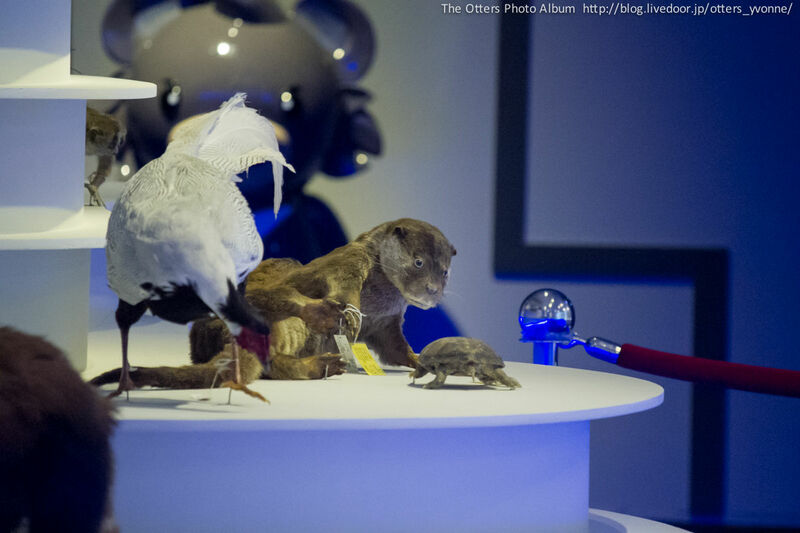 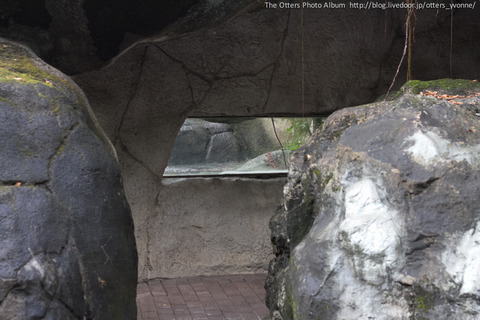 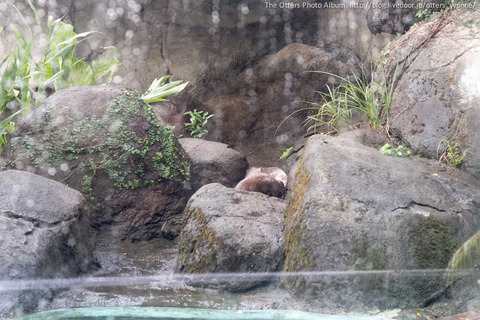 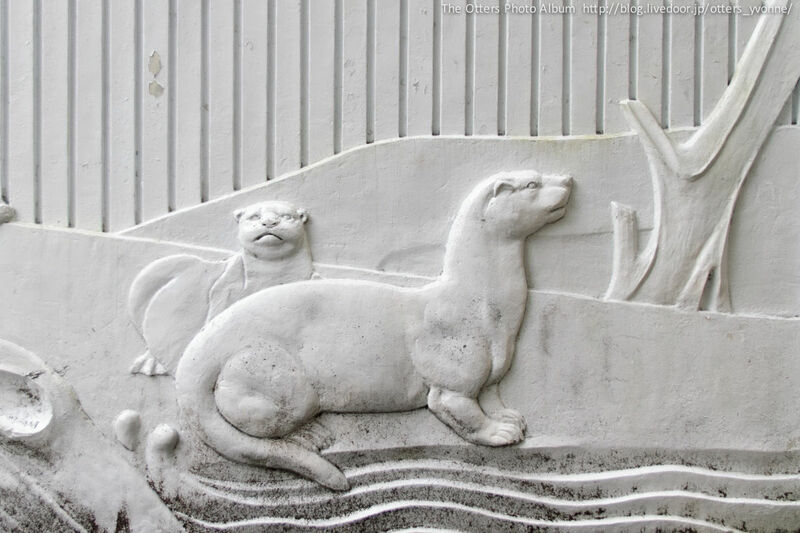 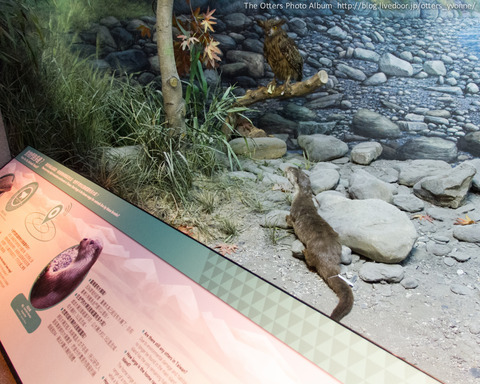 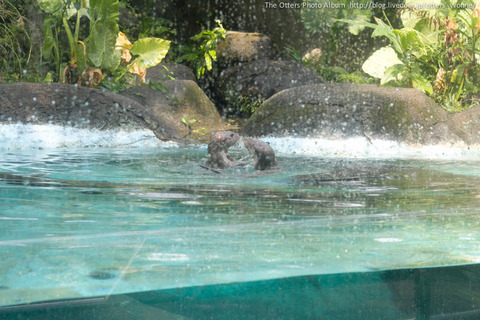 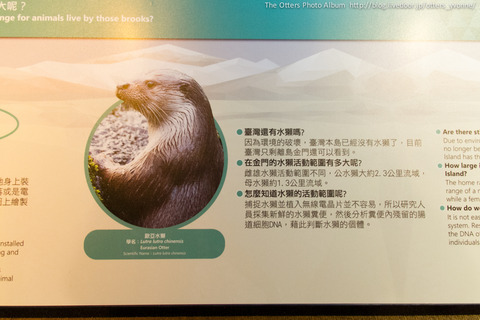 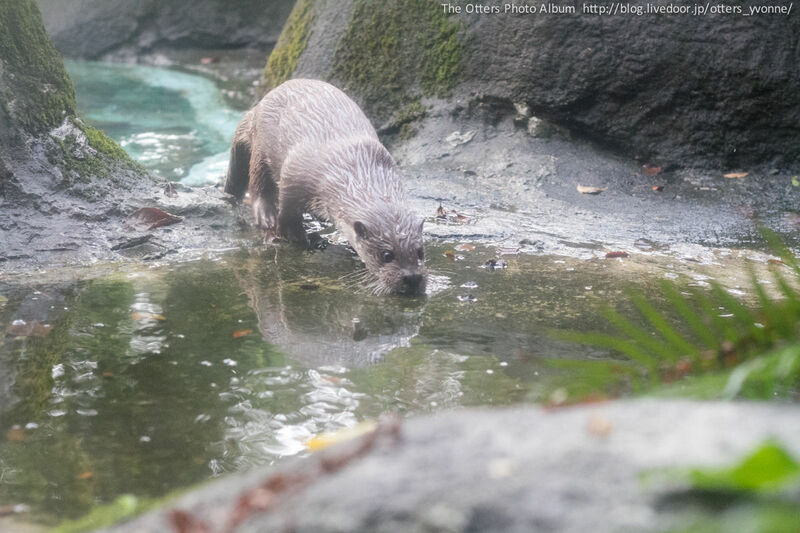 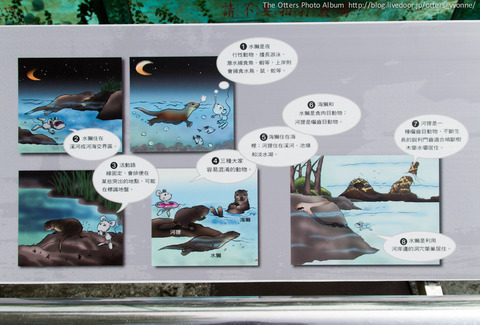 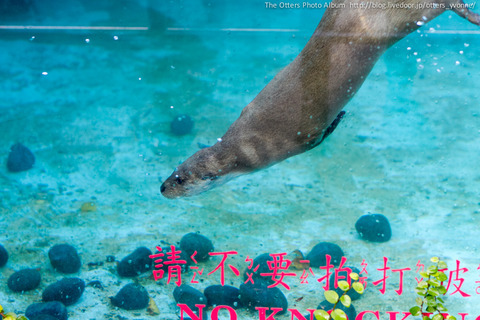 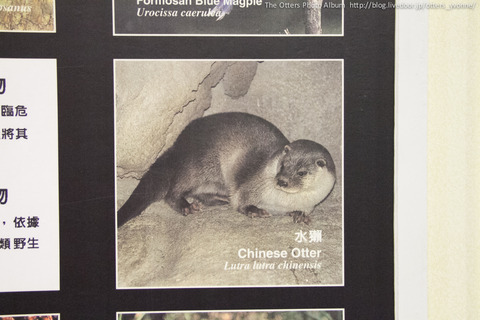 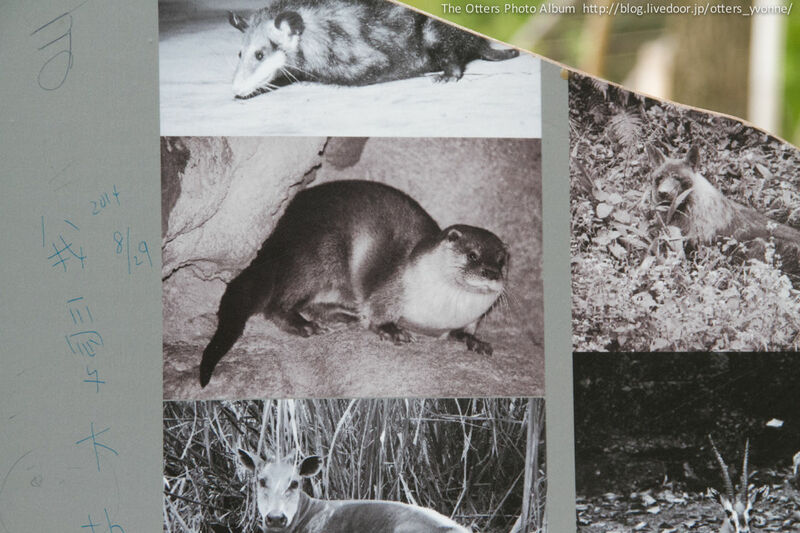 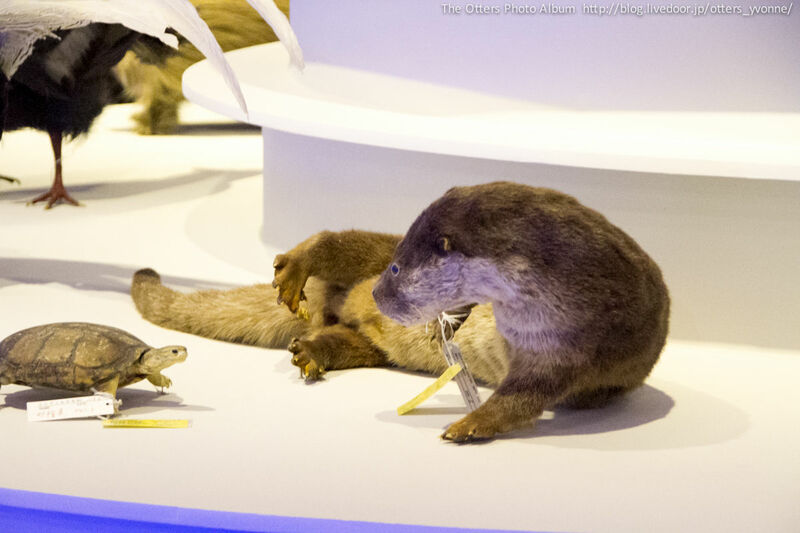 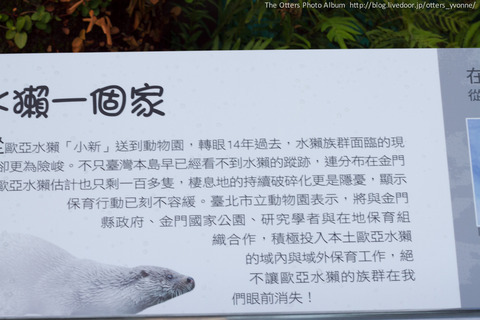 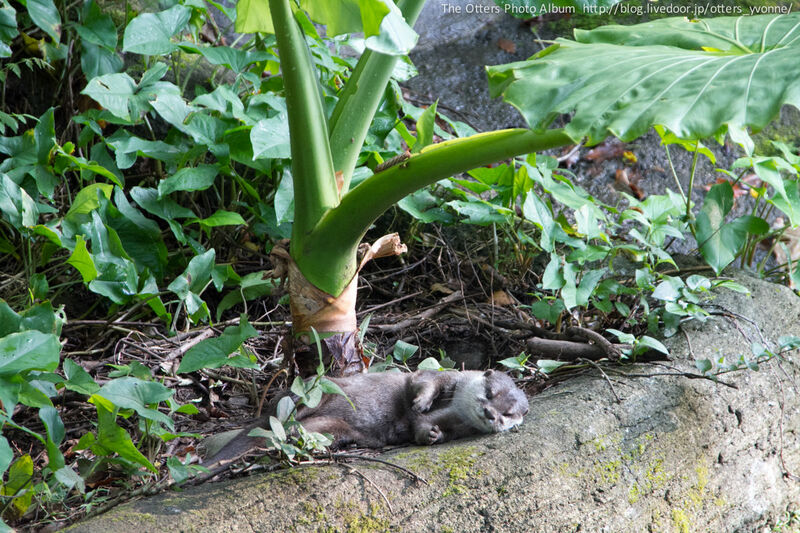 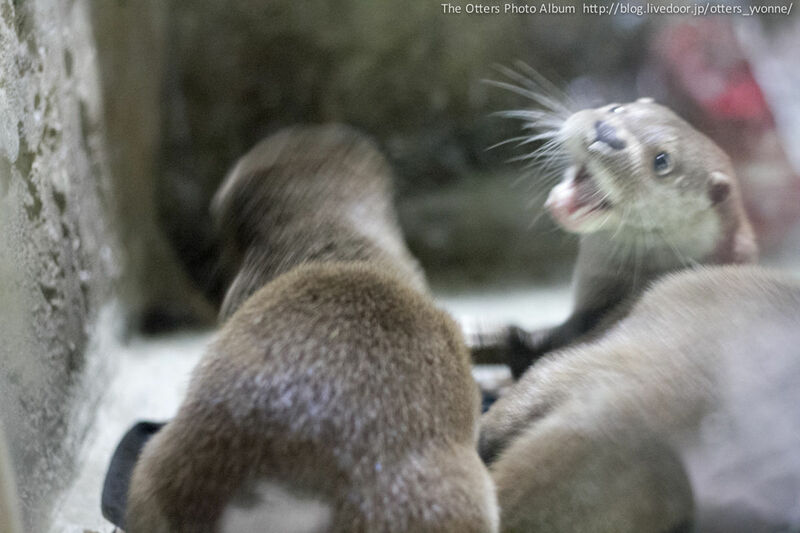 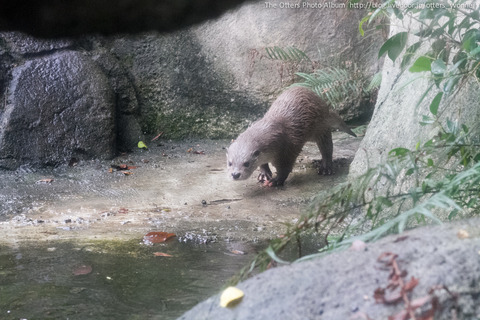 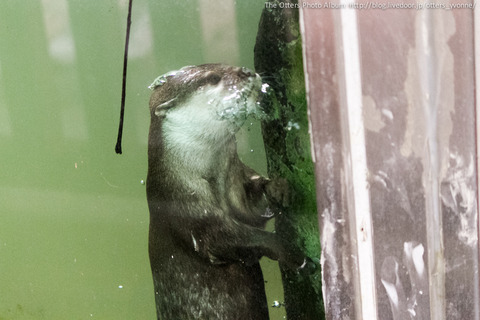 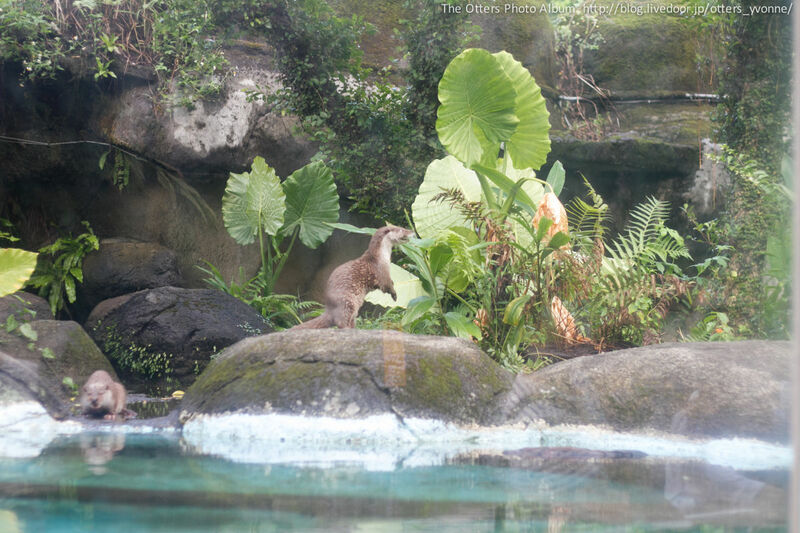 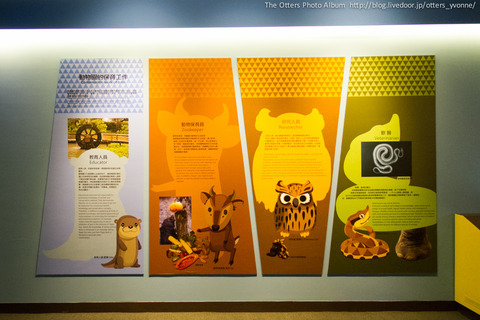 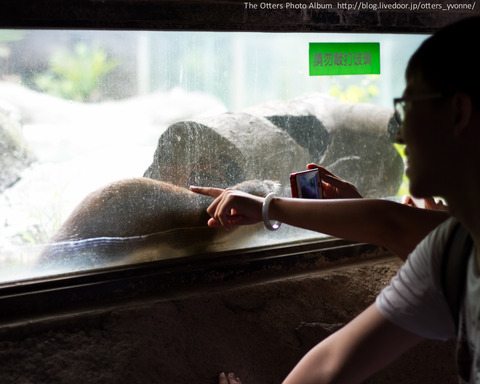 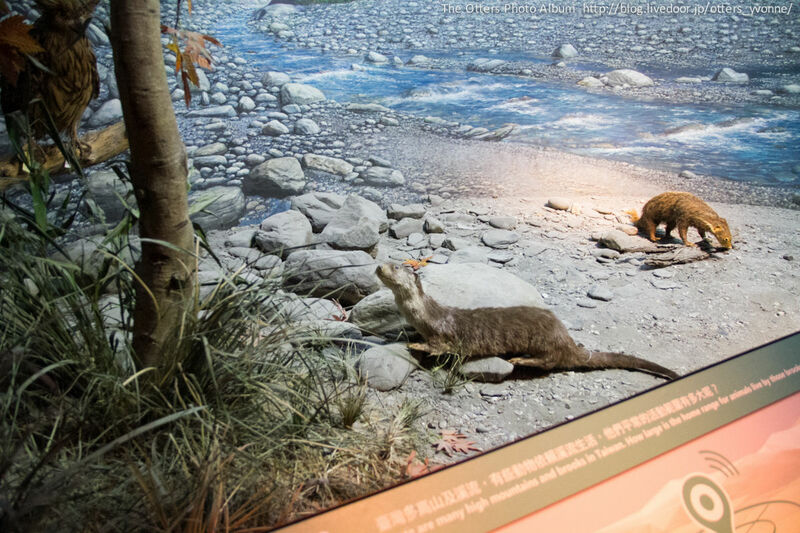 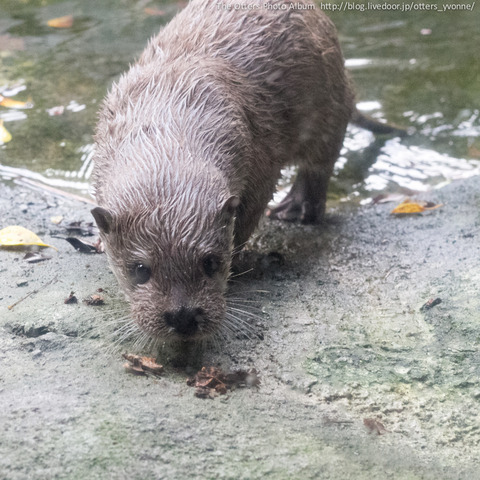 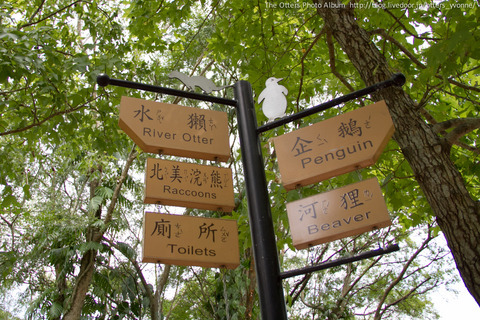 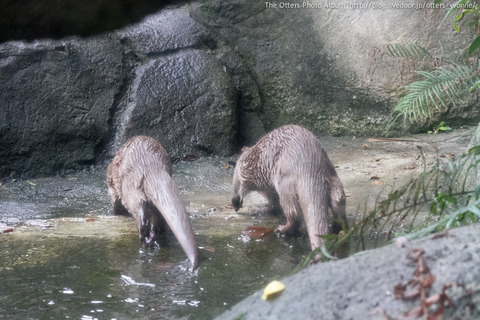 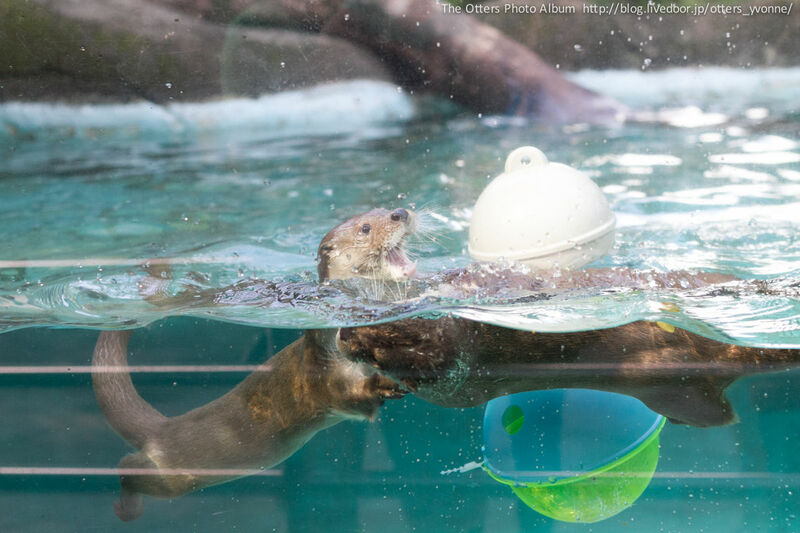 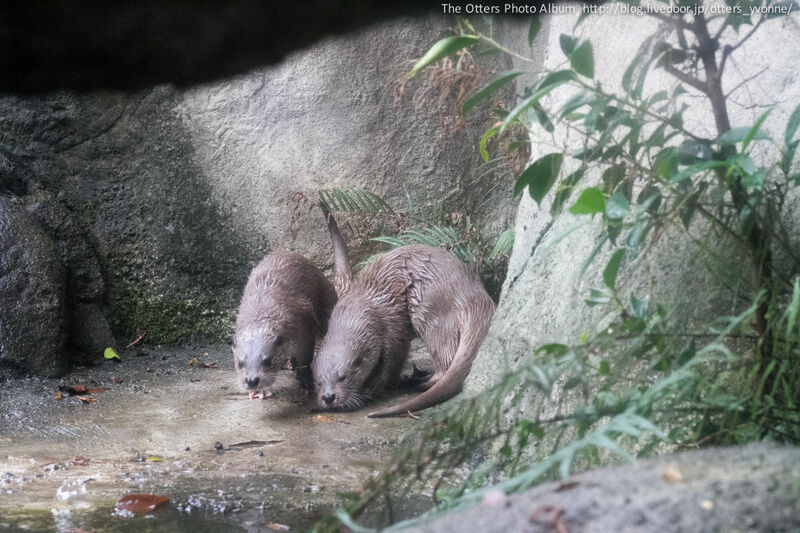 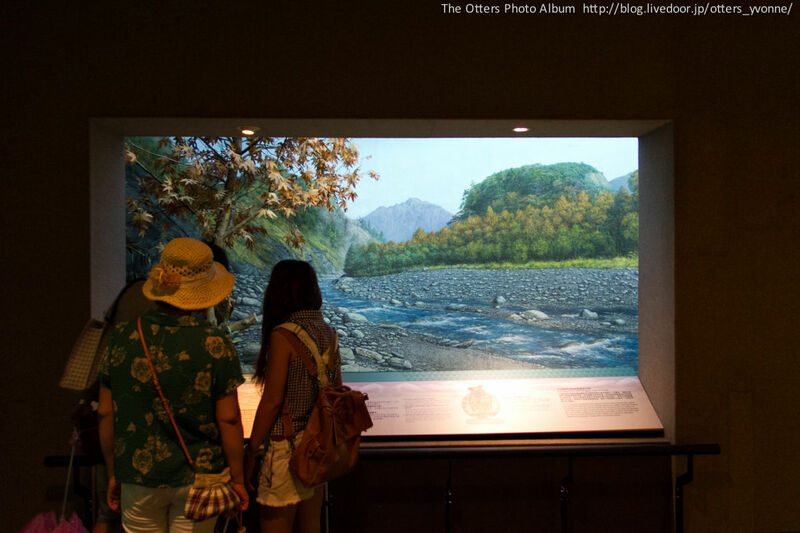 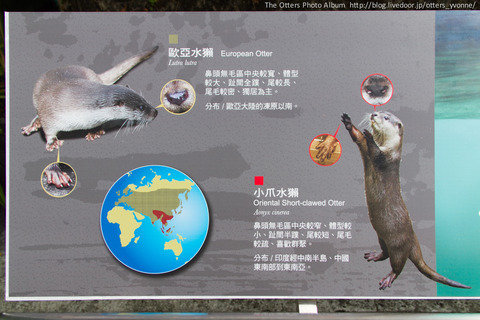 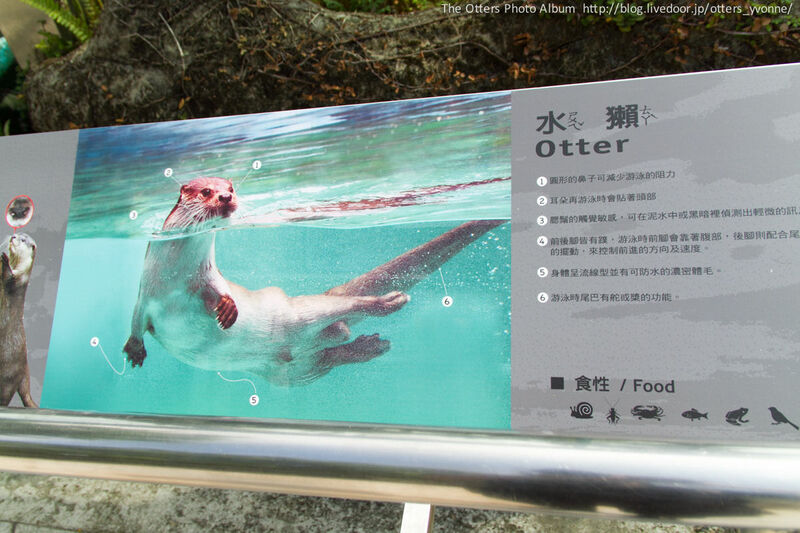 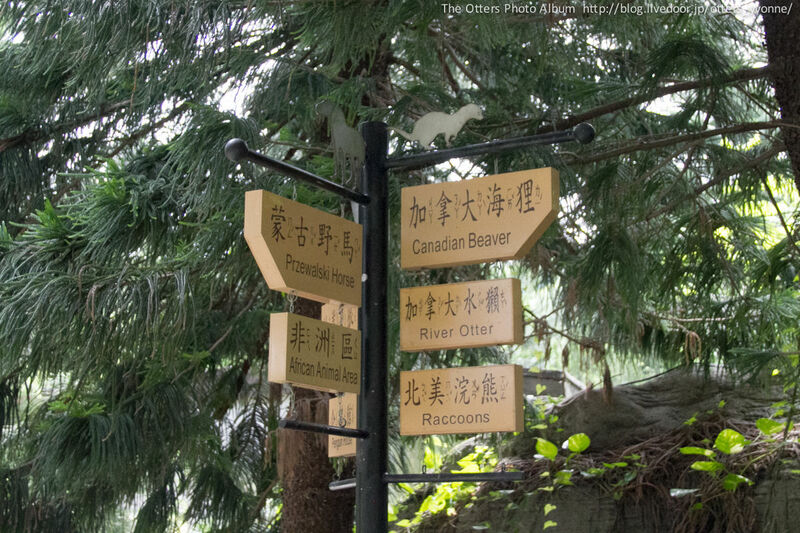 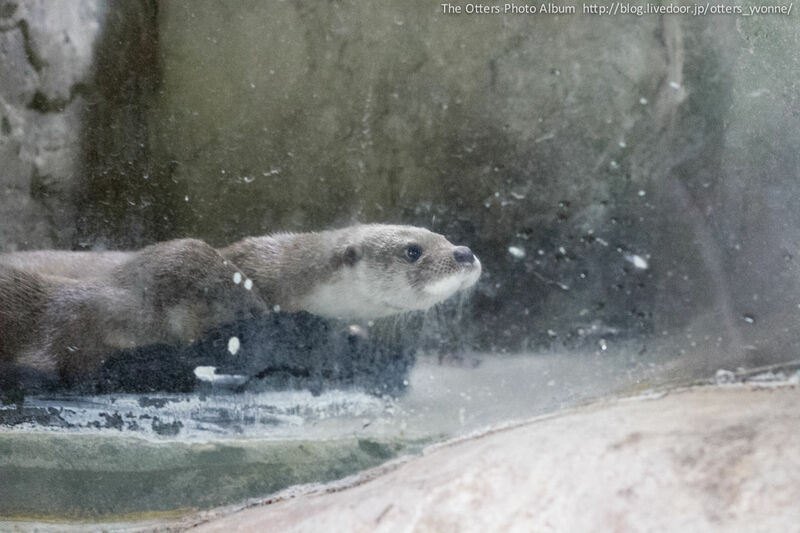 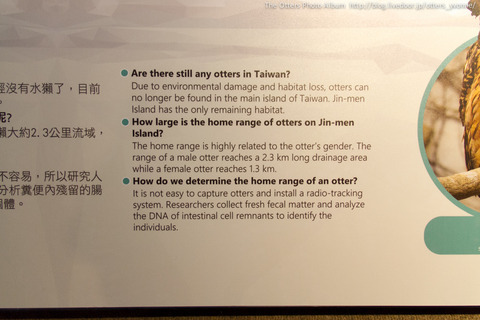 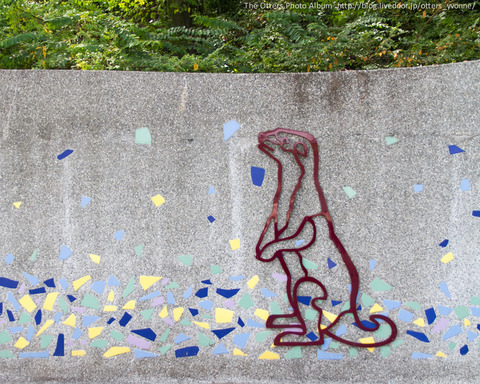 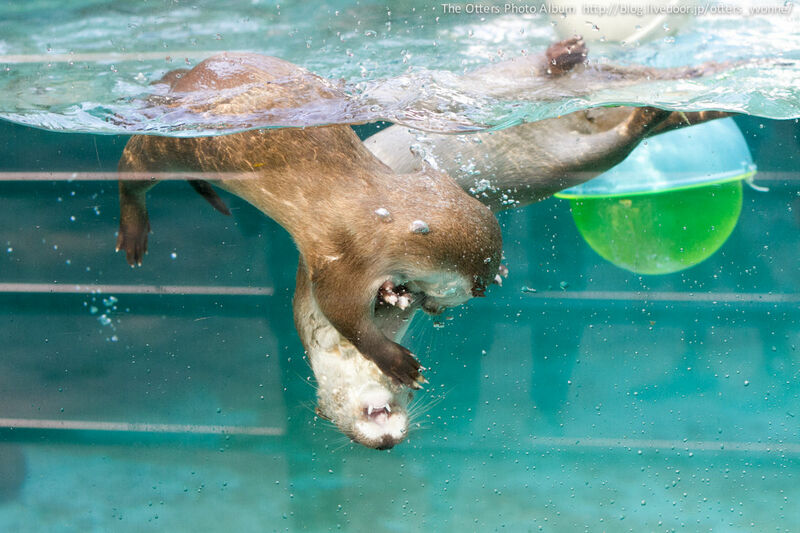 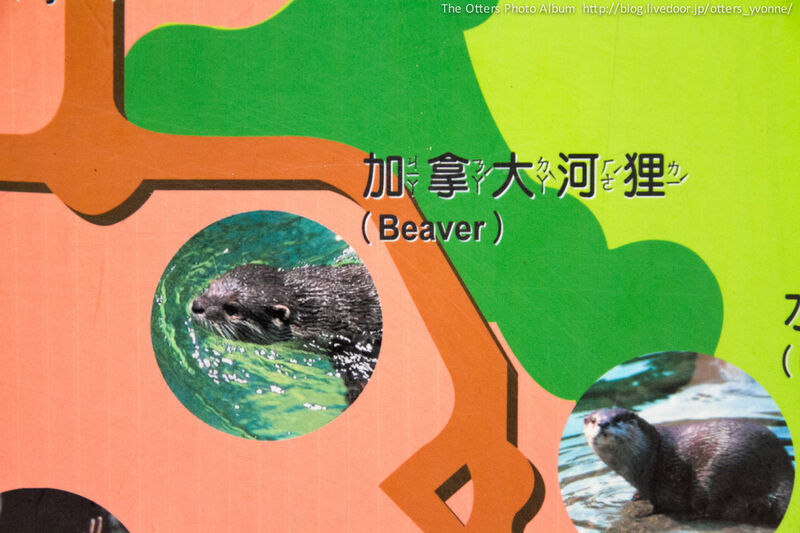 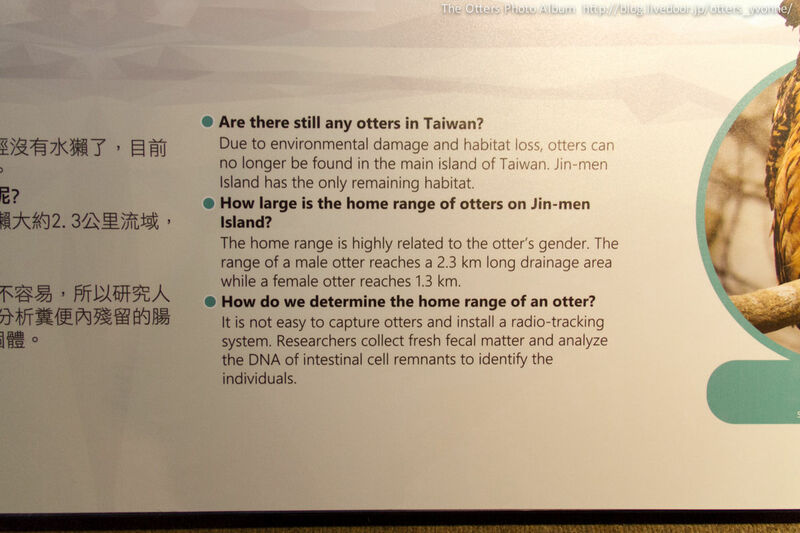 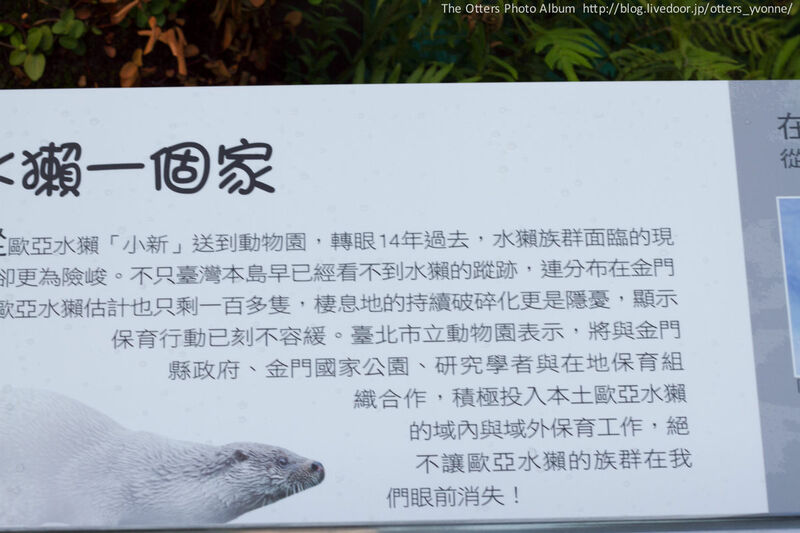 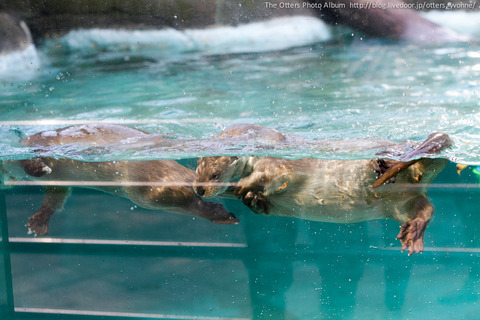 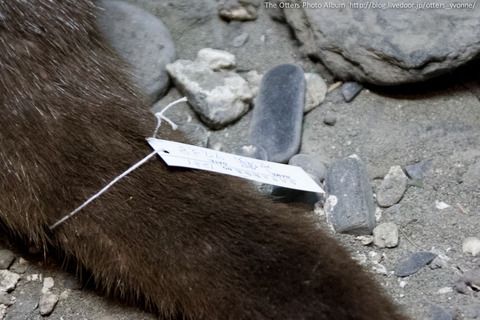 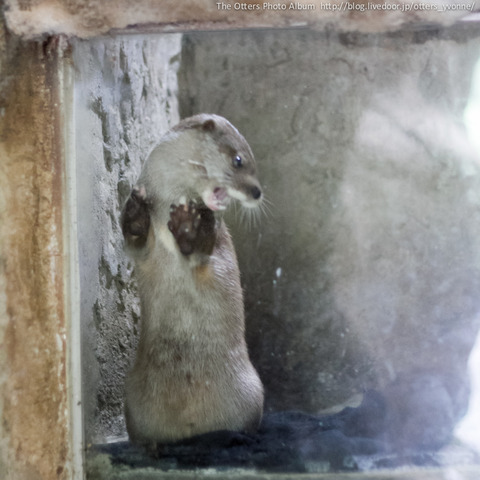 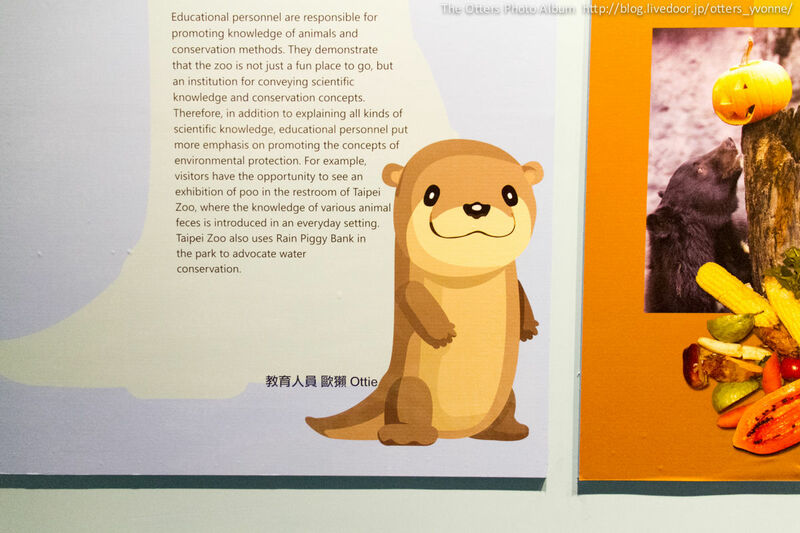 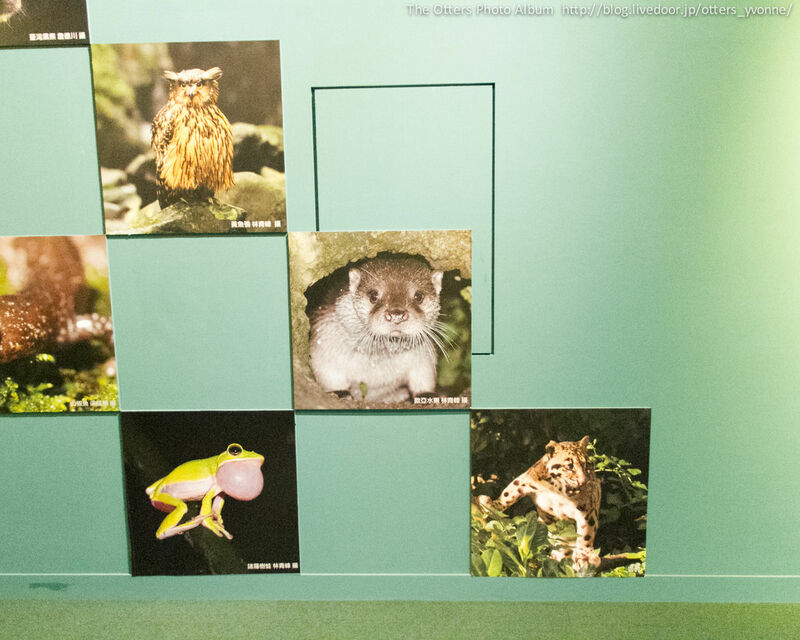 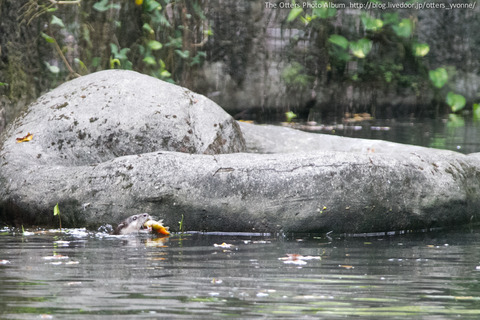 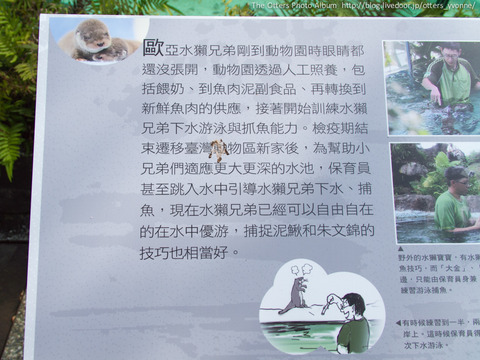 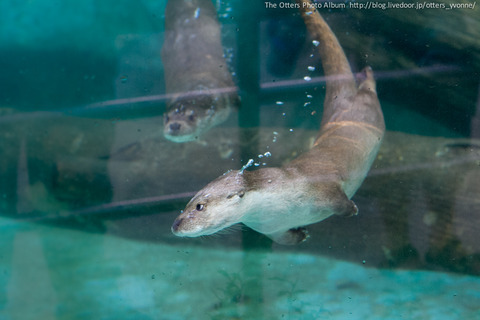 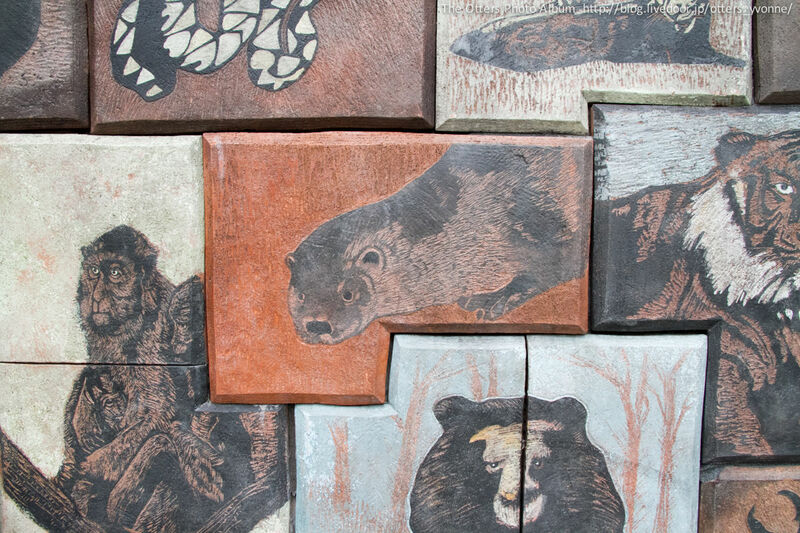 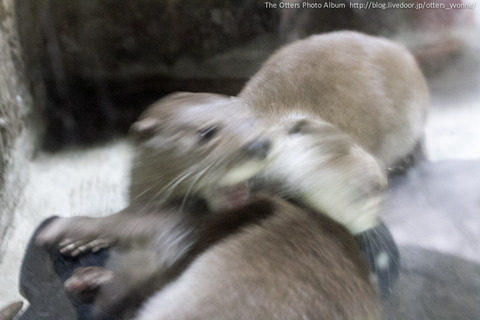 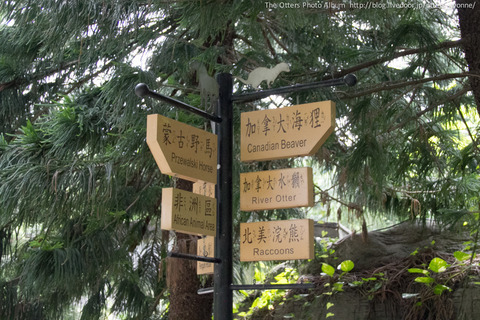 This is a (private) note of Otters in Taipei Zoo. 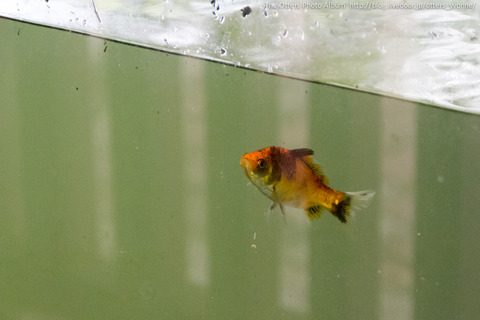 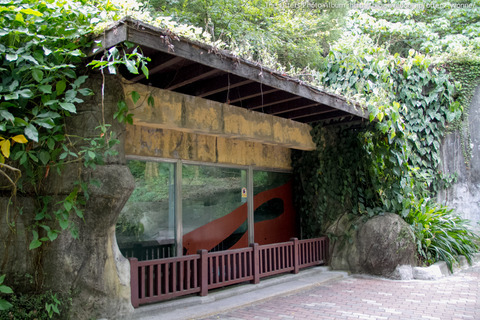 Sagamigawa Fureai Aquarium - "Aquarium Sagamihara"